SEDCO Capital is a global asset management firm that offers attractive investment opportunities across global markets through carefully engineered public and private funds and special instruments. Established in 1976, SEDCO Capital has crafted a three-decade long track record of robust performance combined with prudent investment strategies. We have pioneered a world-class Prudent Ethical Approach (PEI) that combines the best of Shariah-compliance with ethical investing to create exceptional performance while minimizing downside risks. SECO Capital offers advisory, discretionary management and asset allocation services that deliver access to high-performing public and private equities, commodities, income funds, and real estate assets. Our clients benefit from world-class investment instruments, including those offered through our international Luxembourg platform. Mr Banaja joined the Board in 2008 and was CEO of SEDCO from 2008 to 2010. He is currently the Chairman of SEDCO Capital and was the firm’s first CEO, overseeing its formation in 2010. He began his career with Citibank in 1971 and then held senior positions at the National Commercial Bank for 12 years. He is currently a Director of Al Faisaliah Group and SEDCO Holding. He was a Director of Jeddah Urban Development and Regeneration Company, and was previously on the Economic Advisory Team to the Supreme Economic Council. Mr Banaja has a BSc in Mathematics and Economics from the University of Kent. Mr Baarmah started his career in banking as a futures trader with the National Commercial Bank’s Treasury division in 1994, going on to hold various positions in the division. He was Head of the Global Fixed Income Department at NCB Capital before his appointment to the SEDCO Capital Board in 2010. Mr Baarmah has a BSc in Business Administration from the University of Portland. Mr Bin Mahfouz was Managing Director of SEDCO Financial Investments Group from 1997 to 2006. In addition to serving on the Board of SEDCO Holding, he has been the Chairman of SEDCO Capital since its formation in 2010 and until the first half of 2017. 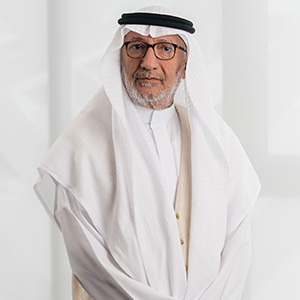 He began his business career in 1975 with the National Commercial Bank, and between 1980 and 1990 was the bank’s Deputy General Manager and Riyadh Regional Manager. Mr Bin Mahfouz has a Bachelor’s degree in Business Administration from Ohio State University. 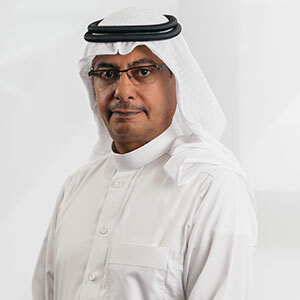 Mr Elkhraijy is a Saudi banker with more than 30 years’ experience, having held various senior positions with the NCB Group where he was latterly head of the Islamic banking development group. He is a member of the Board of Trustees of the Accounting and Auditing Organization for Islamic Financial Institutions, and a Board Member of the General Council for Islamic Banks and Financial Institutions. Mr Elkhraijy holds a BA in Economics and Business from Macalester College, St Paul, Minnesota. Mr Sakka is the Founder & CEO of Ajeej Capital, a leading independent investment management company. He is also a Member of the Boards of the Middle East Specialized Cable Company (MESC) and the Morgan Stanley Saudi Equity Fund. Before founding Ajeej Capital, he held key positions at local and global companies, including Group Vice-President at Olayan Financing Company and Head of Private Equity at the National Commercial Bank. Mr Sakka holds an MBA from Harvard Business School and BSc (Hons) in Electrical Engineering from King Fahd University of Petroleum & Minerals. Dr Findakly has been a Non- Executive Director of SEDCO since 2003. He is President of Potomac Capital and has served in various senior capacities on Wall Street, including Director and Chairman of Dillon Read Capital Management and Vice-Chairman of the Clinton Group, both New York-based investment management firms. From 1990 to 1999 he was President and CEO of Potomac Bobson, a global investment management firm. Between 1975 and 1986 Dr Findakly worked at the World Bank, where he was Director of the Investment Department and Chief Investment Officer. He was previously on the faculty of the MIT’s School of Engineering and the Center for Policy Alternatives. Dr Findakly received his Doctor of Science and Master of Science degrees from the MIT. 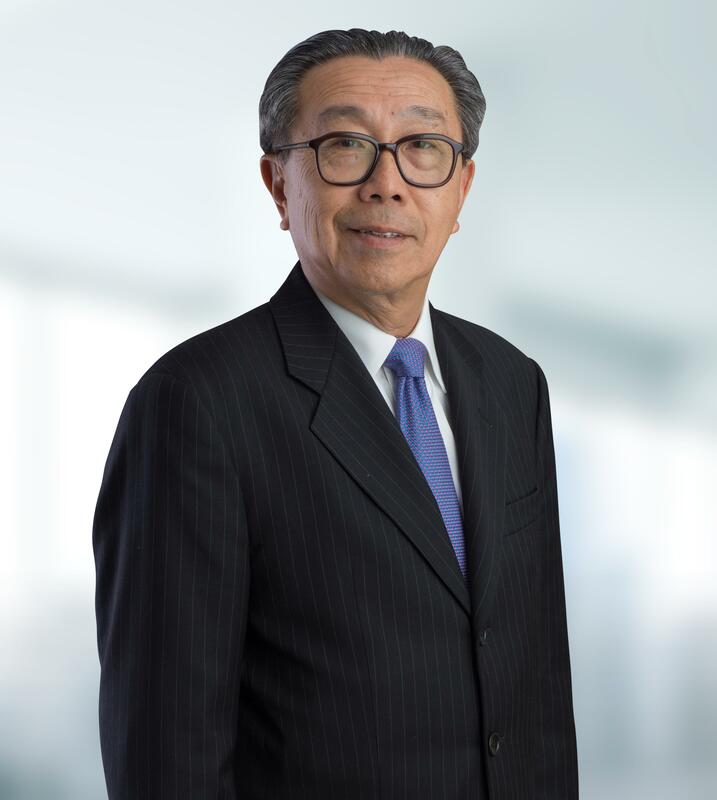 Mr. Tung is a Non-Executive Director of SEDCO Capital. He is one of the founding partners of Investcorp, where he currently serves as Chief Investment Officer. He has been involved with most of Investcorp’s corporate buyouts during his 30 years with the firm. Before joining Investcorp, he worked with Chase Manhattan Bank in New York, Bahrain, Abu Dhabi, and London. Mr. Tung is also on the Board of Tech Data Corporation and is an independent non-executive Director of Bank of China, Hong Kong. Mr. Tung holds a BSc in Chemical Engineering from Columbia University, of which he is a trustee emeritus. SEDCO Capital has established itself as a partner of choice for sophisticated investors seeking diverse Shariah-compliant investment opportunities in Saudi Arabia and around the world. We are proud to have aligned our interests with those of our clients by generating market-beating performance through careful and prudent asset allocation, and by innovating investment instruments that offer exposure to a promising set of diverse asset classes worldwide. Through 2016, our asset managers and strategists successfully predicted key market movements in response to geopolitical changes, and safeguarded investor returns by adapting asset allocations. We also enhanced our reputation as an asset manager of choice globally from a Sharia and ethical investment perspective. Our innovative Prudent Ethical Investment (PEI) approach, which combines the best tenets of ethical investing with our Shariah-compliant focus, is now gaining international traction. We have seen that returns can be improved through ethical and Shariah investment strategies that avoid conventional highly exposed and leveraged portfolios. At the same time, our international presence continues to grow through our Luxembourg platform, which brings innovative offerings to global investors. The platform, which was launched in 2014 to give international investors access to SEDCO Capital’s investment instruments, now offers several liquid and illiquid strategies to clients. Through our years in the market, we have focused on creating a premium and diversified portfolio of assets through well thought out asset allocation programmes. Our emphasis on bringing world-class expertise to asset allocation has helped us outperform the market even in times of volatility. We serve our investors in both Advisory and Discretionary Portfolio Management capacities. Our DPM assets under management have grown year on year since 2014 as institutional investors and High Net Worth Individuals (HNWIs) look to private placements that safeguard their interests. Meanwhile, our Advisory capabilities are also attracting new clients, with the team helping investors construct their own portfolios from SEDCO Capital’s investment products, while supporting with insights and market intelligence. In closing, I acknowledge the vital guidance provided by the Capital Market Authority in Saudi Arabia and the Commission de Surveillance du Secteur Financier (CSSF) in Luxembourg. They both have our full commitment in upholding and raising standards that seek to protect the interests of all stakeholders. I also thank our shareholders for their support and commitment, and our Board of Directors for their wisdom and leadership. Finally, I’d like to laud our employees for their commitment, expertise and dedication. It is their contribution that has made SEDCO Capital an international asset manager of repute. With almost 20+ years’ of experience, Samer Abu Aker is currently the CEO of SEDCO Capital; after being the COO & CFO of the company for the last 7 years. Working closely with the Chairman and Board of Directors, he oversees the overall strategy formulation and supervises the strategy implementation across the company in addition to creating the company's annual operating plan. In addition to his role as CEO, Mr. Samer chairs the Investment Committee and Management Committee at SEDCO Capital; engaging directly with business aspects and decisions related to governance, investment and compliance. Mr. Samer's previous experience in addition to his former C- Suite level post at SEDCO Capital also includes senior executive management positions in Bank of New York, Alternative Investment services Bermuda and Royal Bank of Canada. Mr. Samer is a Canadian national and a Certified Public Accountant (CPA) and obtained his Bachelor of Business Administration degree (major in accounting), from Brock University, St. Catharines, Ontario, Canada. 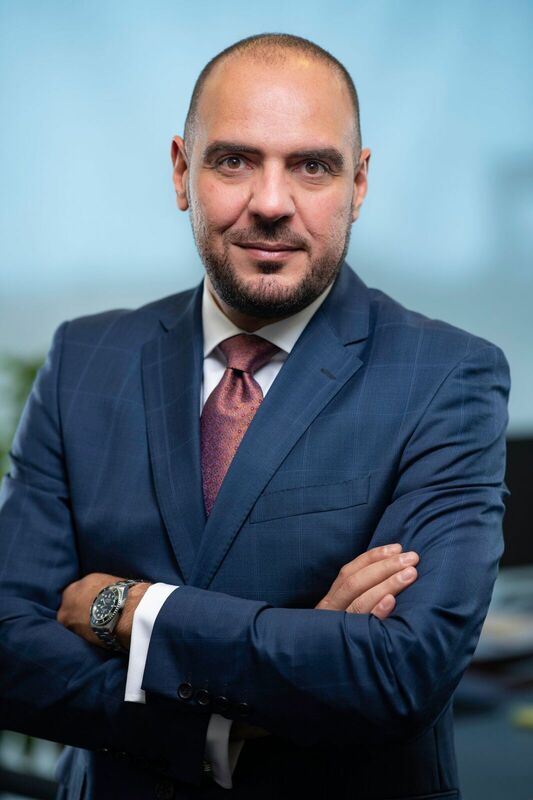 Valerio Salvati has recently joined SEDCO Capital as the new Chief Investment Officer & Head of Asset Management, Managing Director, based in Jeddah, KSA. Mr. Salvati has almost 30 years of experience in asset and wealth management at leading, global financial institutions across several locations. Having started in Fixed Income at ommerzbank in Germany, he joined Banco di Roma (UniCredit) as Fixed Income portfolio manager before moving to Equities. After leading the Portfolio Management department at BCC in Rome, Italy, he then joined JPMorgan Asset Management as Head of Portfolio Management, Italy in Milan and then again as Head of Multi-Strategy Solutions, Global Multi-Asset Group, based in London. After spending half of his career at JPMorgan, he then moved on to Deutsche Bank Wealth Management as Head of Discretionary Portfolio Management, UK. Valerio has been a member of the global and regional investment committees at both JPM and DB, as well as Chair of the UK Investment Committee at the German lender. He holds a Master in Business Administration for Banking and Insurance (Sinnea) and a Bachelor in Political and Economic Sciences (University of Rome). Valerio is also a member of the CFA UK Society. 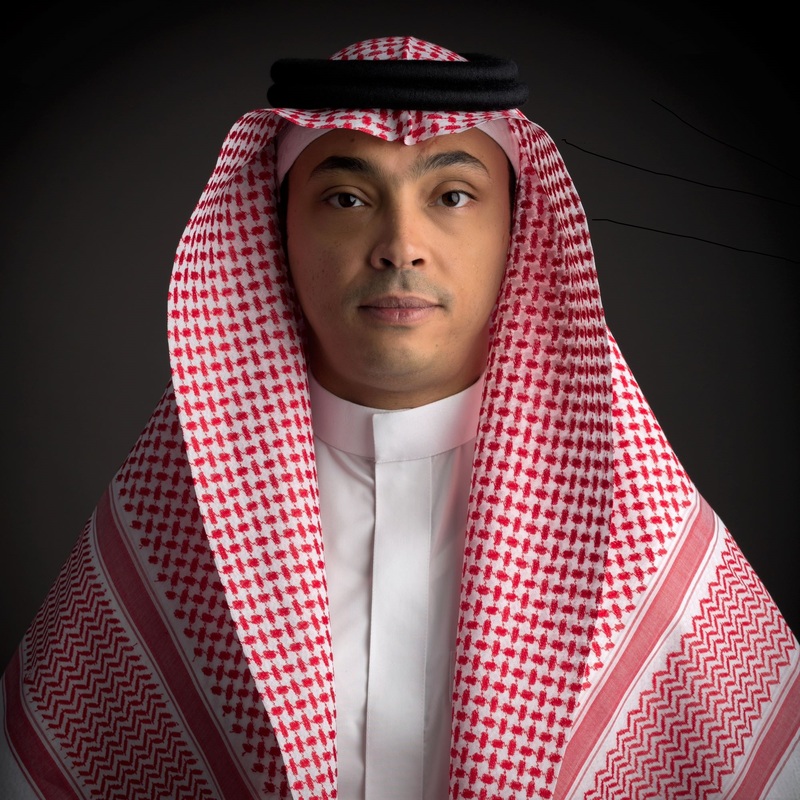 Abdulwahhab Abed is Co-Head of Business Development of SEDCO Capital, Jeddah, Saudi Arabia. He has been working with the company for the last 10 years. 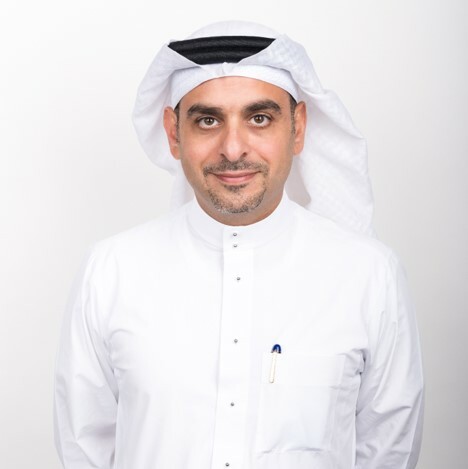 Prior to becoming the Acting Head of Corporate Finance, Abed was the Vice President and Director of Private Equity, responsible for both investing in funds and in co investments across the globe. He was part of the team that manages about 100 private equity investments and has immense experience in private equity investments’ due diligence, monitoring and exiting co investments. He is also in the investment committee of SEDCO Capital Partners Group co investment fund. He graduated from McCallum Graduate School of Business, Bentley College (MBA – Finance). Ayman Joined SEDCO in January 2008 through the management training program and developed experience in Asset Management, Manager Selection & monitoring and Asset Allocation. Prior to joining SEDCO, Ayman worked for STC as a planning engineer for 5 years and as a network engineer at Olayan. Currently, he is Co-Heading Business Development in addition to Heading Advisory 15+ years of diversified experience after heading the International Liquid Assets for 2 years. Ayman graduated from King Abdulaziz University-Industrial Engineering College in 2000, and was awarded his Master of Industrial Engineering in 2007 with honors. He was a voting member and the secretary of SEDCO Capital’s Asset Management Committee, voting member of cyclical Asset Allocation Committee and represented SEDCO Capital in the Investment Managers Committee that is initiated and supervised by CMA. He was also a member of the Asset Allocation team of several products at SC and the Chief Coordinator of Shariah of Global Liquid Assets Program. Currently, he is a non-voting member at 3 investment committees and a member of the Product Development Committee and the Management Committee of SEDCO Capital. He is also a Chairman of the Industrial Advisory Board (IAB) for the Department. Christian Guckel focuses on investment research, portfolio construction and portfolio analytics. He is a voting member of the SEDCO Capital Investment Committee, the Asset Management Committee and the Tactical Asset Allocation Committee. He joint SEDCO Capital in 2014. Prior to SEDCO Capital, Christian was Investment Director for a Swiss asset management and advisory services company exclusively focused on alternative investments for five years, where he led the asset class hedge funds and managed a discretionary multi-strategy hedge fund portfolio. Christian also served as Portfolio Manager at Man Investments’ multi-manager business. He started with the firm in a risk management role. Prior, he worked at HSBC Trinkaus & Burkhardt in the Structured Solutions Group on the issuance of mezzanine capital to German small- and mid-sized enterprises. He started his career in risk control/risk management at Stadtsparkasse Magdeburg. Christian holds a Master (equivalent) degree in finance from Otto-von-Guericke University Magdeburg, Germany, and an MBA from Colorado State University. He also holds the CFA (Chartered Financial Analyst), FRM (Financial Risk Manager), CAIA (Chartered Alternative Investment Analyst) and ERP (Energy Risk Professional) certifications. Samer joined SEDCO Capital in 2005 and is currently the Head of Corporate Finance. Samer previously held the position of Head of International Real Estate were he led the acquisition and management of real estate transactions globally and across multiple strategies. Previously, Samer held several management positions in Unilever in the UAE, Saudi Arabia and the UK. Samer holds an MBA from Pepperdine University (USA), BSc Industrial Engineering from California State University (USA) and has completed the Accelerated Development Programme from London Business School (UK). Samer is a CFA charterholder and a Certified Management Accountant (USA). Eisa has over 14 years of experience mainly in equities, money markets and alternative investments. Eisa has worked for Alkhabeer Capital as Senior Vice President in Asset Management (Capital Markets) for more than six years and he was managing Alkhabeer public funds and DPMs with primary focus on investing in companies listed in the GCC stock market, and achieving superior returns by following a disciplined investment style with value investing approach in selecting stocks. Also, he has worked for Mubasher Financial Services for two years in Asset Management and he has developed a new Direct Universal (DU) trading platform, as part of the Fund Supermarket Product, to provide access to 100+ funds globally with the ability to trade on any FX, fund, and equity. Eisa has worked for Aljazira Capital the largest brokerage firm in Saudi Arabia in terms of market value for more than 6 years. During this period Eisa has worked for more than 3 years in US Equities as Senior Dealer / Assistant Manager and he was handling the Global Market Research arm for the US Equities Desk. Eisa holds Bachelor of Science in Computer Information Systems from University of Tampa, Florida. SEDCO Capital’s strong market performance and robust asset management capabilities have resulted in a number of industry recognitions, accolades and awards. SCGF (SEDCO Capital Global Funds) is the biggest Shariah compliant SIF (Specialized Investment Fund) in Luxembourg. We offer a range of investment products under the main asset classes which appeal to the international and local investment community. We launched our first funds in May of 2012, under the supervision of SEDCO Capital and SEDCO Capital Luxembourg experts. SCGF is the largest platform of its kind in the world. Each fund is available with sizeable assets, valued at more than $100M (US) on average. SEDCO Capital Luxembourg was established for the sole purpose of managing Luxembourg specialized investment funds* (SIFs), subject to the amended 13th February 2007 law on SIFs. Its activities are within the limitations of chapter 16 of the 2010 law and include asset management, promotion and the administration of SEDCO Capital Global Funds. A Wholly Owned subsidiary of SEDCO Capital Saudi Arabia. SEDCO Capital Luxembourg SA is a Societe Anonyme and was registered in Luxembourg on 2nd May 2012.